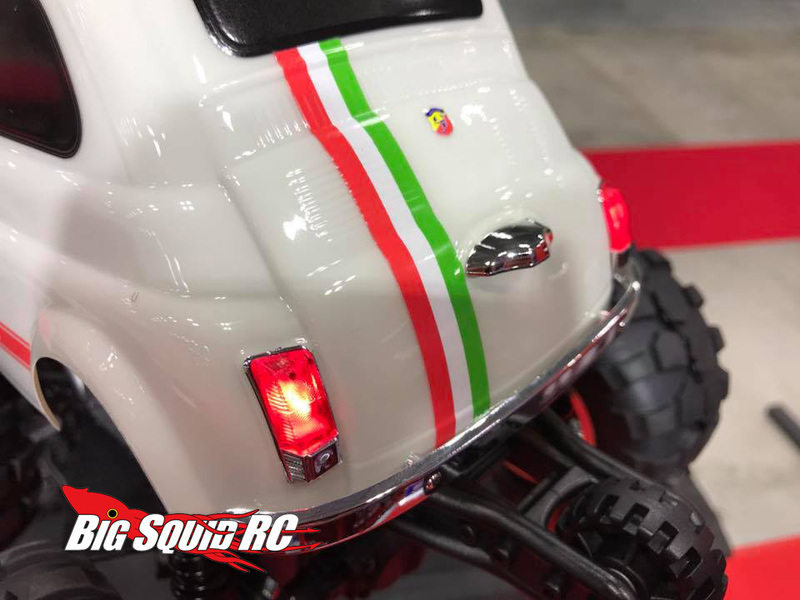 CEN F500 “Q series” « Big Squid RC – RC Car and Truck News, Reviews, Videos, and More! 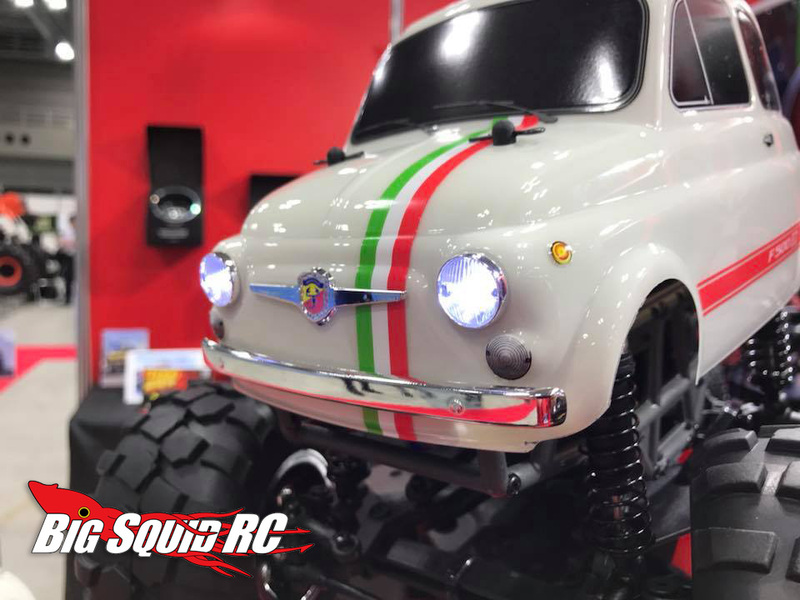 Check out the new CEN F500 “Q series”, uhm Monster Car? 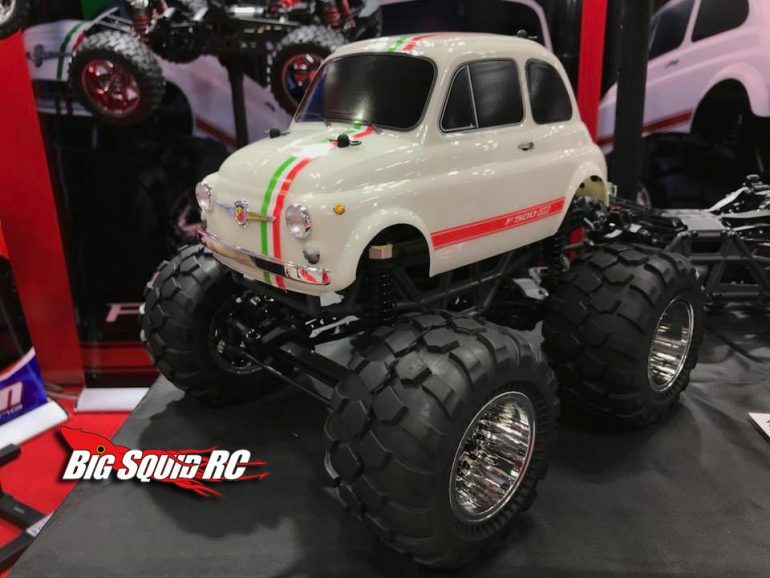 It looks like it’s built on a short wheelbase monster truck chassis. I believe “Q Series” style stuff has had a pretty big following overseas with similar references to Choro-Q. We aren’t sure of a price, but CEN says they will start shipping in December. LED Kit sold separately. What do you guys think? Leave a comment below. In or out? Visit the Cen Racing Website for more details. They don’t have them up there yet at the time of the post, but they should soon. Don’t forget to click this link for more CEN news on BigSquidRC.